Every year Special Olympics Texas holds an awards ceremony to recognize and demonstrate its appreciation to the volunteers, athletes, families and businesses that make the Special Olympics experience possible for the athletes. We encourage you to nominate an outstanding individual or group in your area. There are seven forms covering the 12 award categories, please read the description in the blue links to determine which form to use. Nominations must be submitted no later than June 15th to be eligible. Please make sure to attach supporting documentation to the nomination form. This award was established in 1980 to be given annually to the volunteer who best displays year-round spirit, dedication, and unselfish efforts on behalf of Special Olympics Texas and its athletes. This award recognizes the coach who best demonstrates a positive influence on his/her athletes,while helping them to succeed in competition as well as in life. The Unified Sports® Partner of the Year Award is dedicated to the individual who embodies the philosophy of Unified Sports®. By dedicating themselves to the integration of athletes in the community, promoting skill development, and fostering self-esteem among athletes on their Unified Sports® team. These awards acknowledge the male and female athletes who embody the spirit of the Special Olympics movement – on and off the field. Starting in 2002, this award was split into two age categories: 15 - 21 and 22 and older. This award was created for the person who is committed to training and making every effort to encourage others to train or coach at the highest level. For voluntary service that improves the quality of Special Olympics sports and competitions. For voluntary service in implementing fund raising opportunities at the local, area or chapter level. 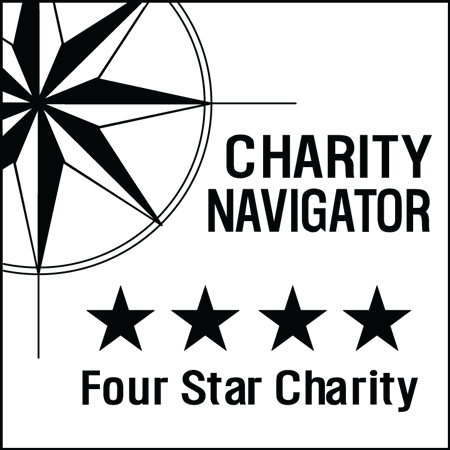 For year-round service (in the form of volunteer support, for example) or financial backing (including in-kind donations) from a business. For the family with a special needs member that has made and continues to make a unique and lasting contribution to the lives of Special Olympics athletes. 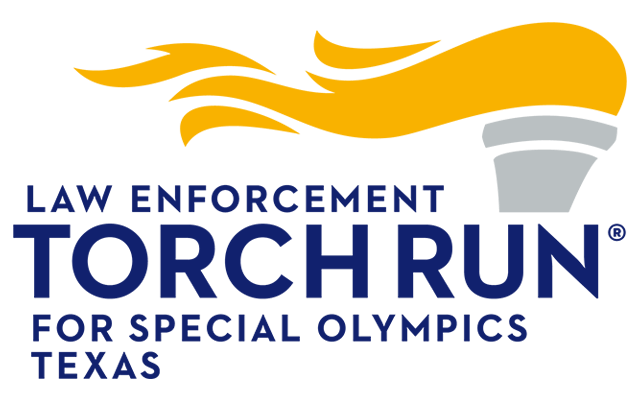 For the people, group or organization whose volunteer service has expanded the opportunities for people with intellectual disabilities to become involved in the Special Olympics Texas program. For the professional athlete, celebrity, or civic leader who has demonstrated devotion to individuals with intellectual disabilities and concern for improving their skills through Special Olympics. For year-round community service and/or monetary support from an agency, civic group or service organization.